« First WGB Fan Art! The Twelves nous livrent un remix du band Radiohead (band que je déteste) qui défonce un max ! À downloader absolument. This entry was posted on March 25, 2009 at 10:50 PM and is filed under Blogging, Radiohead, The Twelves with tags Radiohead, The Twelves, There There Remix. You can follow any responses to this entry through the RSS 2.0 feed. You can leave a response, or trackback from your own site. ouais. 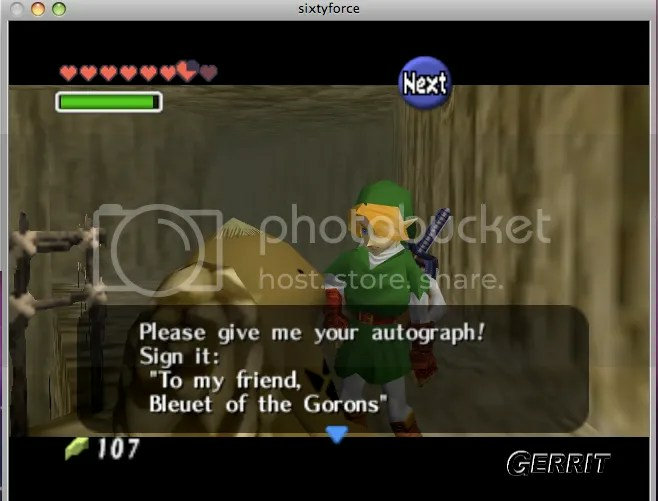 chic type le goron….